The above sentences are extracted from a document prepared by the Berkshire-Litchfield Environmental Council (BLEC) in commenting to the State of Connecticut in December 2012, on the state’s draft energy policy. 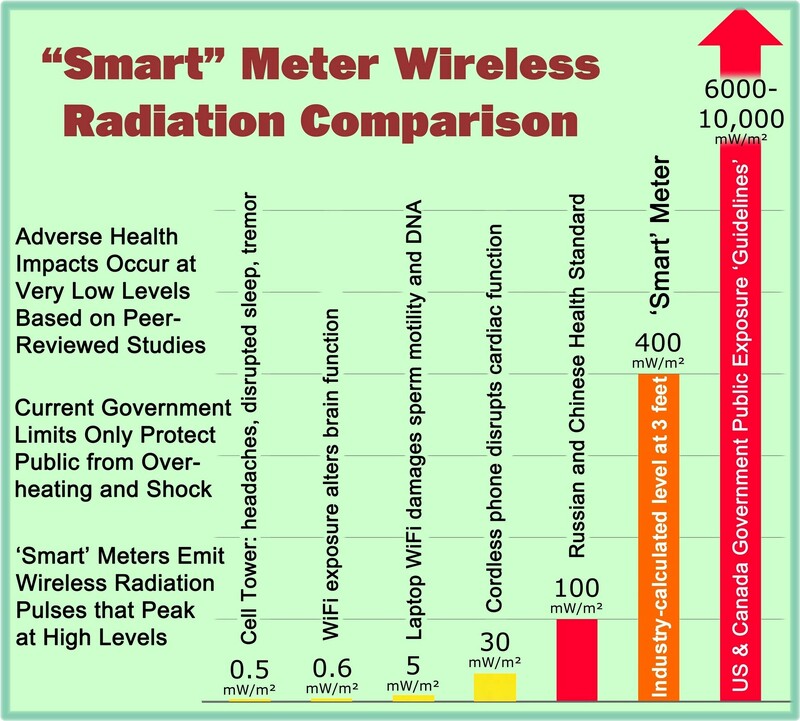 This website posting provides a compilation of selected sections of that public comment letter, a significant portion of which dealt with smart grid technology concerns. It is hoped that you will find the quoted comments informative and enlightening. The website moderator has taken the liberty to bold and/or underscore selected sentences and phrases for emphasis. In addition, illustrations have been added. Note: The Berkshire-Litchfield Environmental Council is a 501(3)(c) non-profit organization that focuses on environmental issues affecting the Northwest Corner of Connecticut and the Berkshires region of Massachusetts. 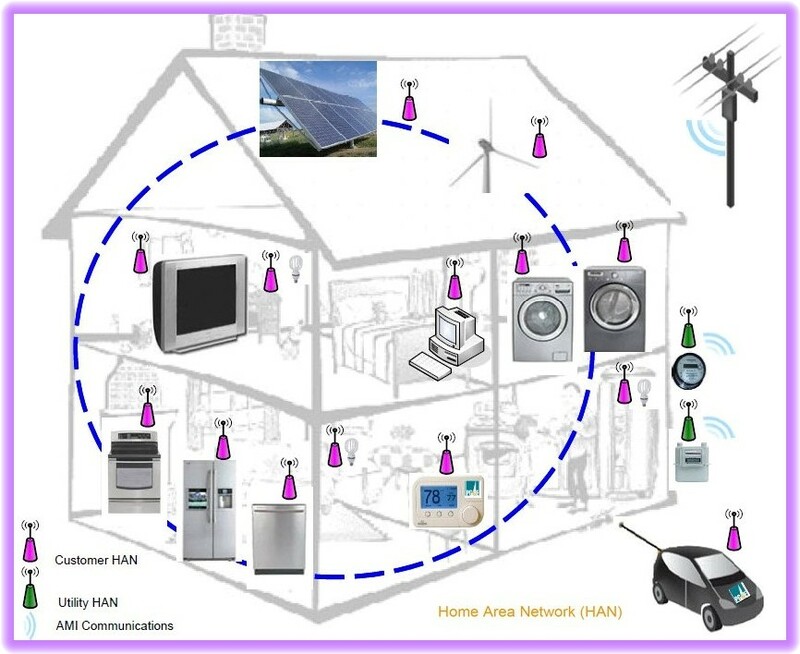 This entry was posted in Smart Grid, Smart Meters, and RF Emissions and tagged Cyber Security, Health Effects, Privacy, Smart Grid, Smart Meters. Bookmark the permalink.